These boiled sweets are great for sharing – you can guarantee all your friends and family will love the tangy and fruity flavour! 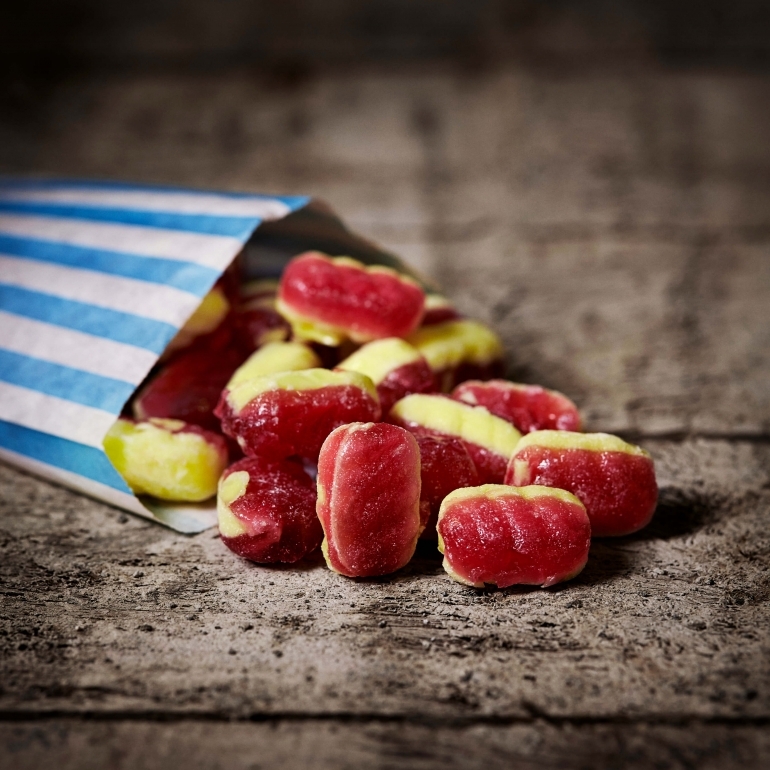 These Rhubarb and Custard sweets will takes you on a trip down memory lane and recreates the traditional sweet shop experience. Made exactly as you remember them, Rhubarb & Custard Sweets have both the sweet fruity and tangy taste that you love.